Providing you the best range of wear plates and t1 hss high speed steel rod with effective & timely delivery. We are fervently engaged in providing an exclusive array of Wear Plates. Offered wear plate is tested in terms of quality by our experts in order to dispatch a faultless range. This wear plate is manufactured using excellent class material and cutting edge technology at par with set standards of industry. 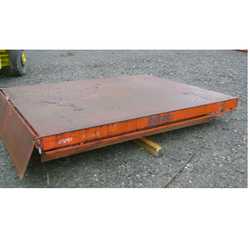 Also, we offer this wear plate in several dimensions as per the needs of valuable customers. 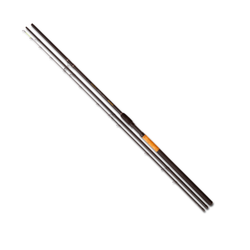 T1 HSS High Speed Steel Rod. Looking for Wear Plates ?